Yes, I want to support Bluegrass Land Conservancy! Together we will connect with the land and waterways that define the Bluegrass and will protect family farms, natural habitat, rural heritage, and scenic open space for future generations. 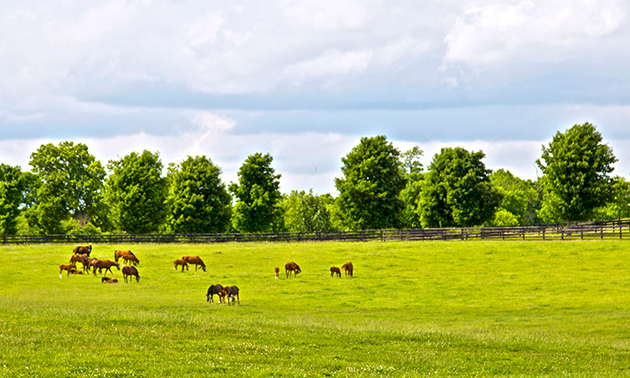 Your support makes a difference in protecting the quality of life in the Bluegrass Region. Donate today. My employer will match my gift. I will send a matching gift form. Please keep my gift anonymous. I'd like to explore making a planned gift or gift through my will. Please contact me. This contribution is for the BLC Corporate Partner Program. Donate 100% - Add 3% so that 100% of the donation goes to Bluegrass Land Conservancy. 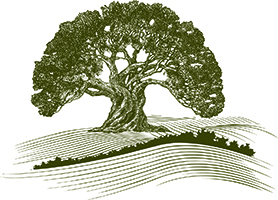 Bluegrass Land Conservancy has partnered with Network for Good to securely process your online credit card payment via Network for Good (tax ID 68-0480736). This transaction will appear on your credit card statement as "Network for Good." This transaction is subject to Network for Good’s Privacy, Security & Disclosure Statement and the Charitable Solicitation Disclosure.